Hidden Video Recorder: Very small and Lightweight, Compact design; Support TF card up to 32GB (Not included); Support recording and charging at the same time, support loop video recording. Wi-Fi camera, ease to use: (Important: Please insert your TF Cards before you use it!!!) This Hidden Camera has WiFi: The newest HiSilicon chip solution brings stable WIFI connection. 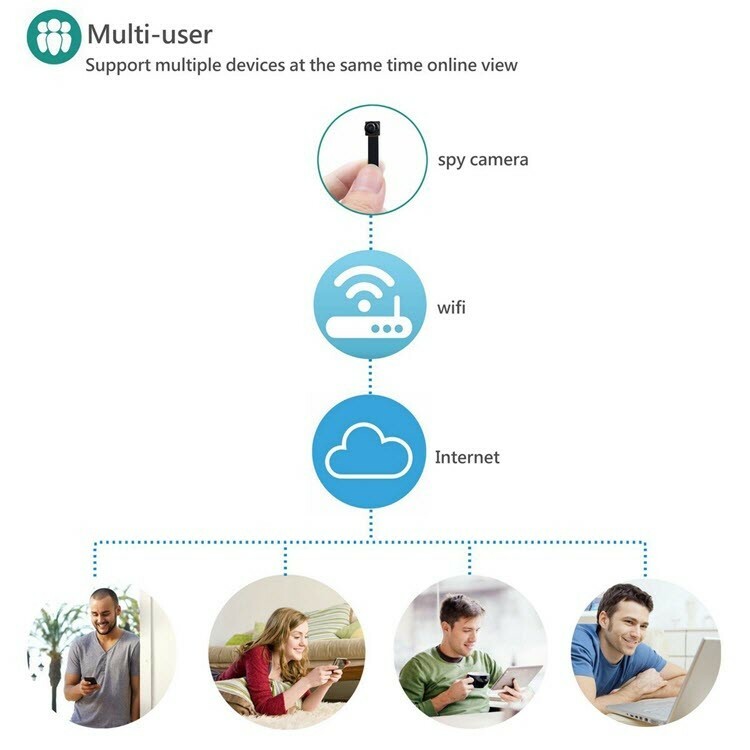 Support Local and Remote connect, WiFi distance about 10m-20m, Password management to protect your privacy. tips: precondition of remote connection is ensure cell phone can access to Internet: WIFI OR mobile phone network. 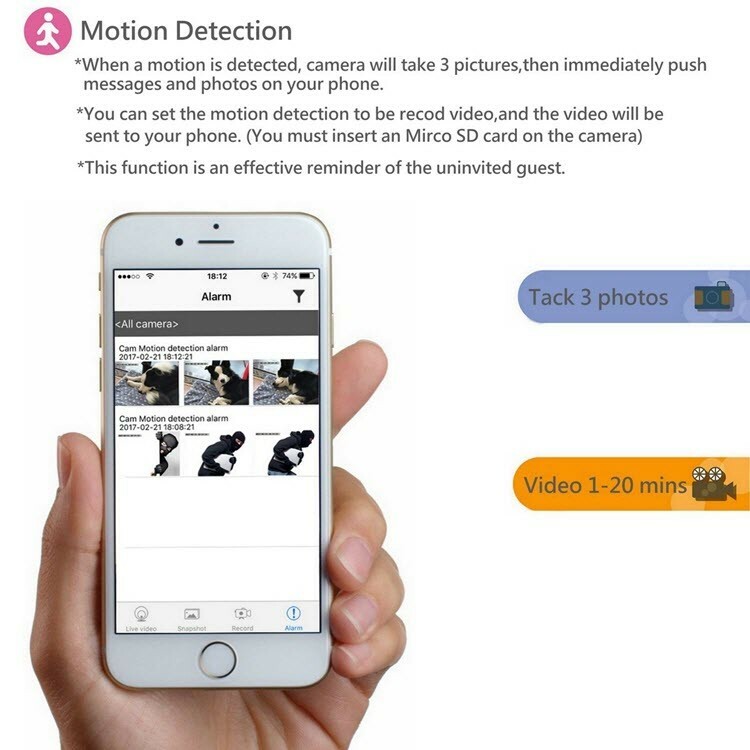 Motion Detection: When motion is detected, the camera will start recording automatically. 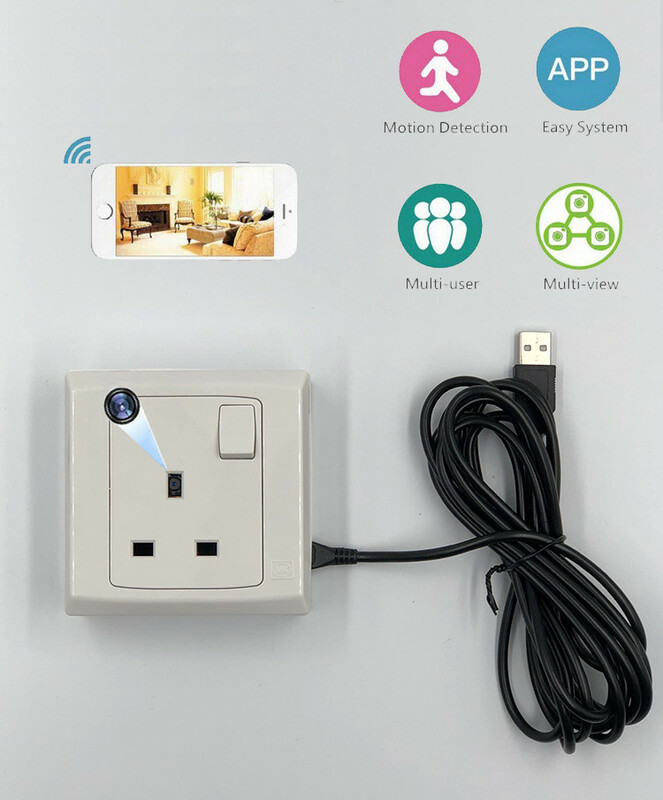 And with Real-time Video Recording, this mini gadget will faithfully record your uninvited guest’s action in real-time and each video file length is1 minute.Support real-time video recording. Practical: Video Resolution: True HD 1280x720P, Bring high-definition video and picture quality. With 2,200 mAh lithium battery, sustainable video recording 5 hours. Connecting to mobile phone/tablet/PC directly by searching camera’s WiFi signal. You could watch video from camera in time. No need WiFi router to transmit. (1) Monitor and secure interiors such as bedrooms, apartments, family rooms, nurseries, garages, guest houses, and more. (2) Nanny camera, pet monitor or to make sure your elderly relatives are safe and healthy. (3) Camera protects your home by deterring trespassers. The newest Hisilicon chip wireless solution brings uninterrupted, stable WIFI connection. This camera’s WiFi effective distance is about 30m, allowing you to place your camera at will. Built-in 2,200 mAh lithium battery: lasting recording up to 5 hours. MAX supports up to 32GB SD cards. Very small lens and volume, so you can easily hide it without being noticed. Office, travel, shop, home safe for different uses (children, pets, babysitter, old people). Loop recording is defaulted to overwrite the oldest file with the newest. Motion Detection: When motion is detected, the camera will start recording automatically. Adjustable date and time watermark. The product is equipped with 2.0 high-speed charging interface, charging faster, time-consuming shorter. Through the mobile power, plug to charge. Warm tips: Because this is a button camera, please do not fold the cable and protect it. Connect the Camera: About view the real-time video, it has 2 ways : the one is Local viewing via connect WIFI. other is long range remote viewing . Simple APP operation interface, control more simple, more convenient to use. Video Resolution: True HD 1280x720P,Bring high-definition video and picture quality. 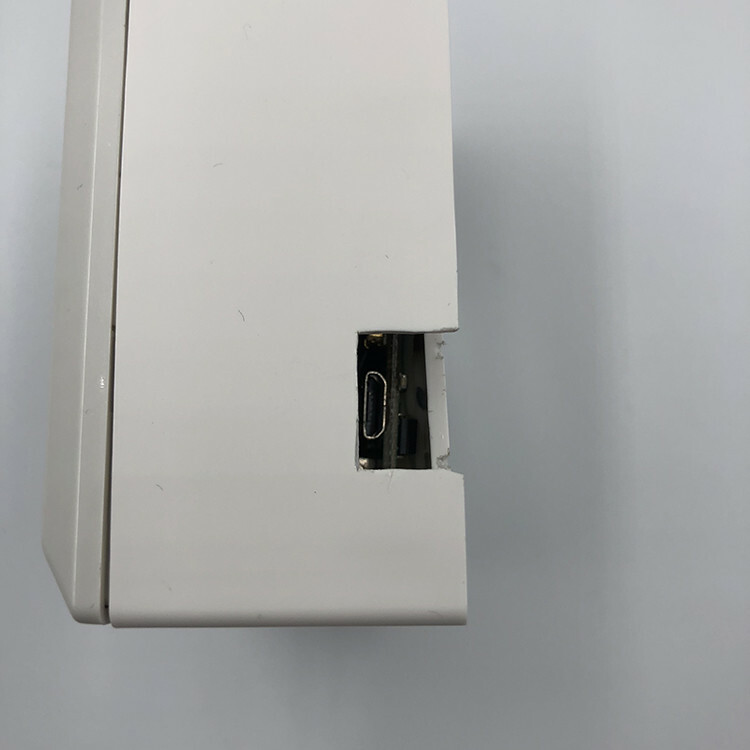 Support Local and Remote connect, WiFi distance about 30m, Password management to protect your privacy. Tips: precondition of remote connection is ensure cell phone can access to Internet: WIFI OR mobile phone network. Motion Detection: When motion is detected, the camera will start recording automatically. 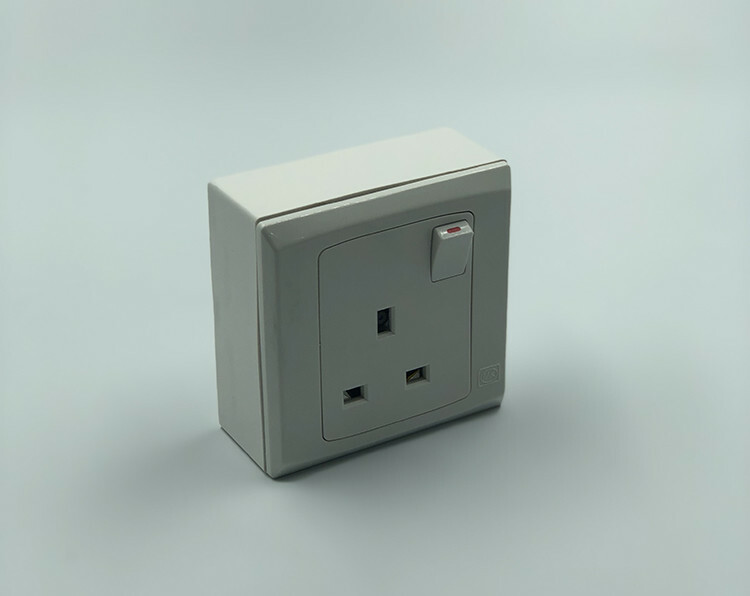 And with Real-time Video Recording, this mini gadget will faithfully record your uninvited guest’s action in real-time and each video file length is1 minute. 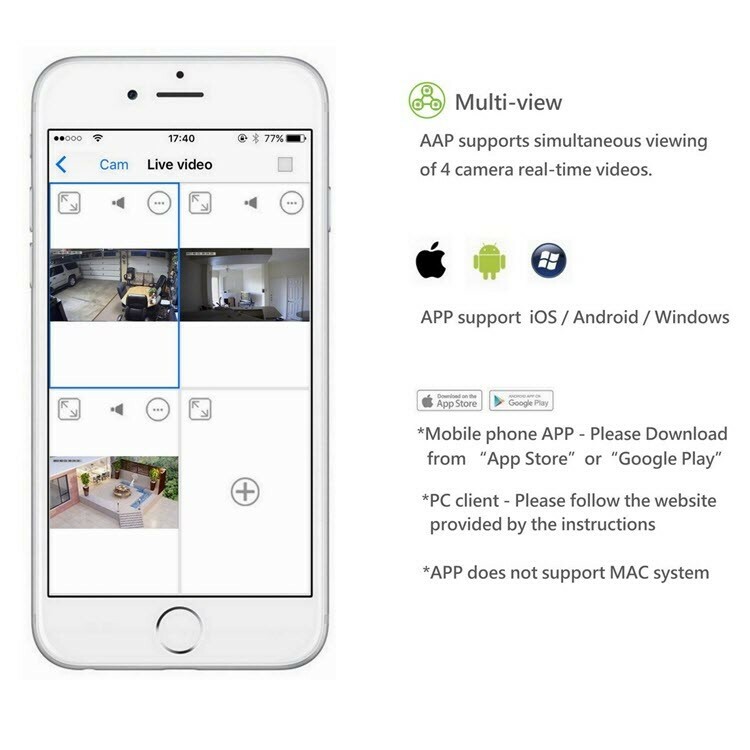 Support real-time video recording. Sustainable video recording: up to 5 hours. Connecting to mobile phone/tablet/PC directly by searching camera’s WiFi signal. You could watch video from camera in time. No need WiFi router to transmit.